DoubleWicked Dante Hell marble ver. 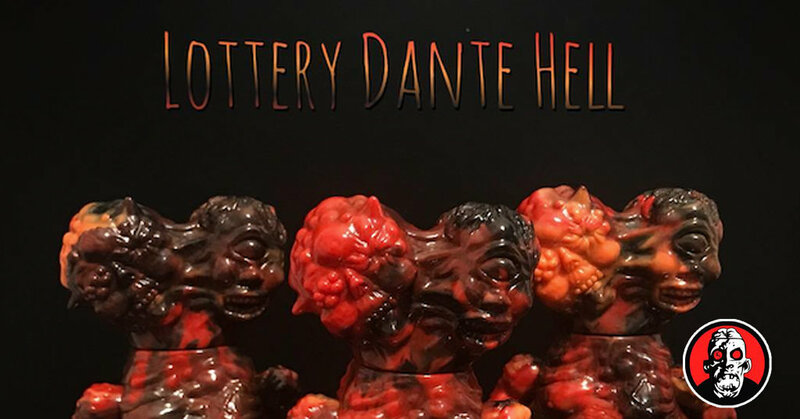 Designed by the eternal tears of a willow and produced by legendary artist Mad Monk, the DoubleWicked kaiju makes its debut in a stunning ‘Dante Hell’ version. A beautiful black, red and orange marbled cast that makes all the intricate sculpt details shine. Measures 15cm with 5 points of articulation. Limited to only 10 pieces in this version.